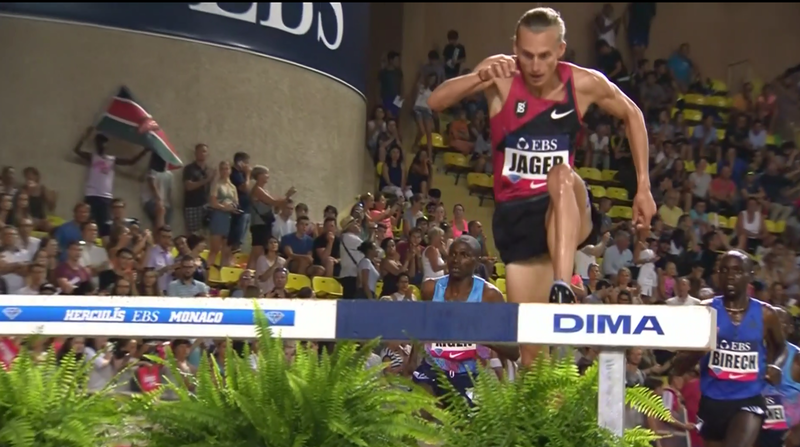 – Wisconsin coach Mick Byrne talking after Morgan McDonald ran 13:15 in Heusden on Saturday. McDonald didn’t even make it to the NCAA championships outdoors as he only ran one individual race (a 14:14 win in bad weather at Big 10s). MB: Can someone tell me how bad was the weather at Big 10s? Morgan McDonald only ran 14:14 there. 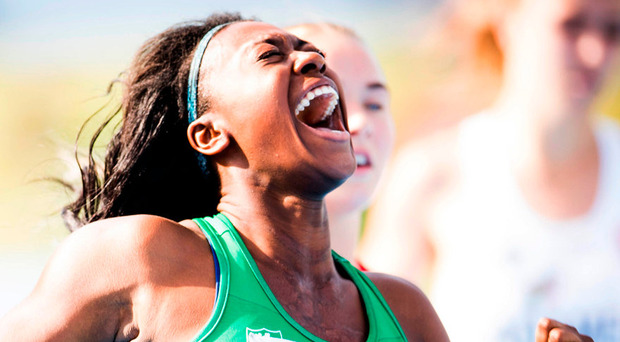 Ingebrigtsen Falls and Loses U20 1500m! 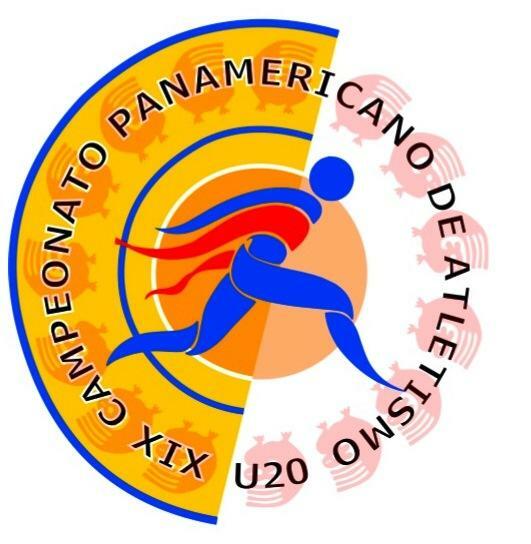 Anyone watch Pan Am Jrs? What did Cameron Cooper do to get DQd from 800 final? Nike pays golfer Jason Day $10 mil a year - Do you think their total US track endorsement budget is that big? 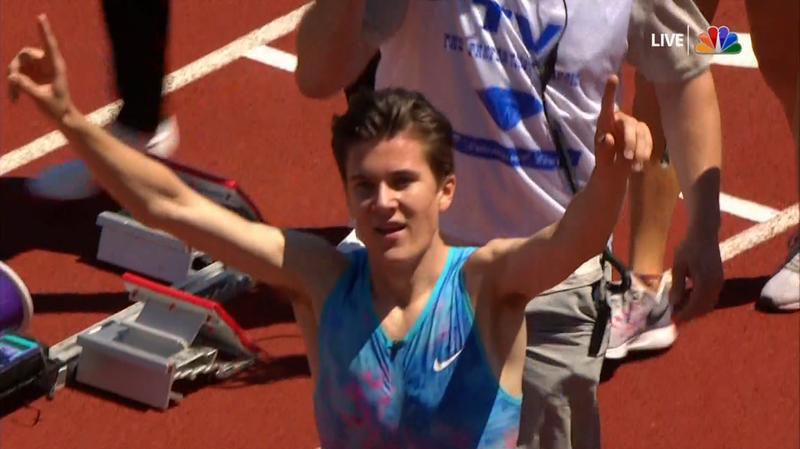 16-Year-Old Star Jakob Ingebrigsten Going For Hat Trick At European U20 Champs He’s entered in the 1,500, 5,000 and 3,000 steeple and there is only 2 hours between the 1,500 and 5,000 final. 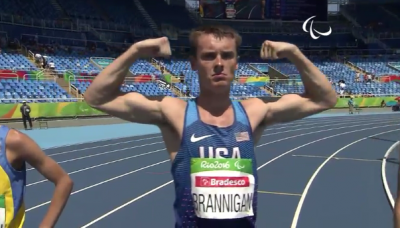 MB: Jakob Ingebrigtsen: please don’t start this attitude Ingebrigsten started his celebrations pretty early as he won his 1,500 heat. 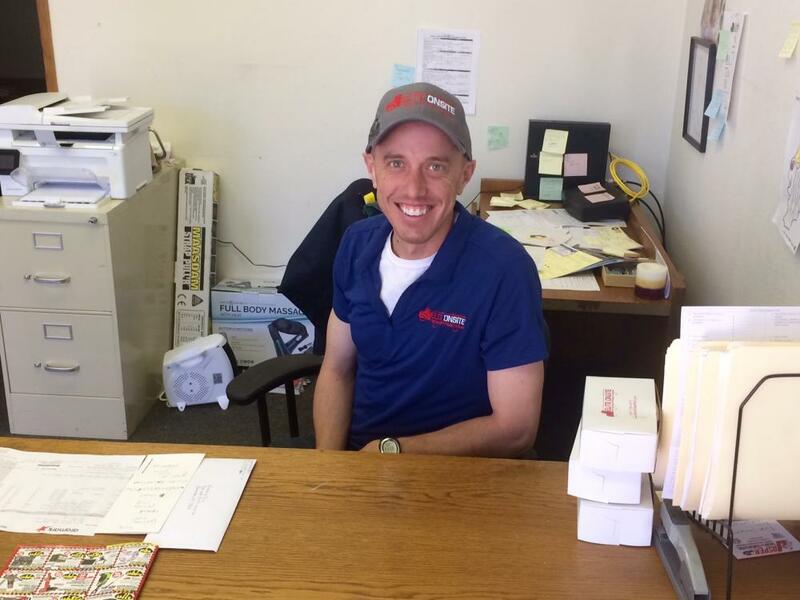 Syracuse Alum And NAZ Elite Pro Martin Hehir Leaves Flagstaff To Pursue Med School Hehir blogs about the “agonizing” decision whether to pursue his dream as a doctor or pro runner. Med school was too big of an opportunity to pass up, but he’ll still continue racing for NAZ Elite in the fall. UK Athletics Chief Ed Warner Urges UK Sport To Give Equal Funding To Olympic And Paralympic Sports Individual Olympic and Paralympic athletes already get equal funding. That sounds like more than enough equality to us considering the greater depth of competition in able-bodied sports. 2012 Olympic 1,500 Champ Taoufik Makhloufi Will Miss Worlds With Calf Injury The Rio double silver medalist hasn’t raced at all in 2017. BBC Article/Video: Laura Muir Confident Before 1,500/5,000 Double Attempt At Worlds The London 2017 schedule works really well for Muir as her focus is the 1,500 and that is first with the 5,000 heats starting three days later. 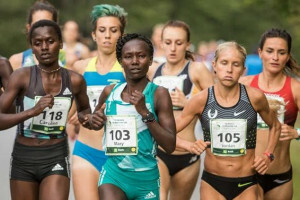 Nairobi News: “David Rudisha Trolled For Blond Twitter Moment” Rudisha spelled the word “applaud” as “upload” on Twitter and Kenyan fans (and Asbel Kiprop) didn’t let him live it down. 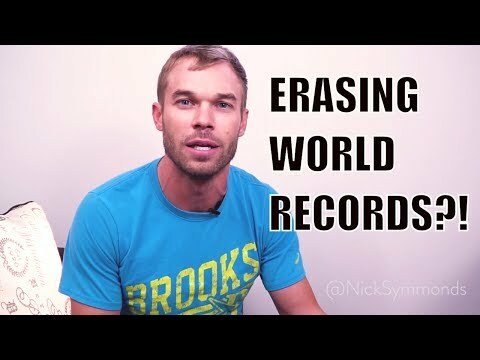 Q&A: High School Graduate Zach Shinnick Wants To Run 44 Seconds In The 400 At Pan Am Juniors He won the US Junior National Champs in 45.20 earlier this summer. Interesting: NY Times: “Something Strange In Usain Bolt’s Stride” Is Bolt the fastest ever because of or in spite of an uneven stride that has his right leg strike the track with about 13 percent more peak force than his left, and his left remain on the ground about 14% longer than his right? 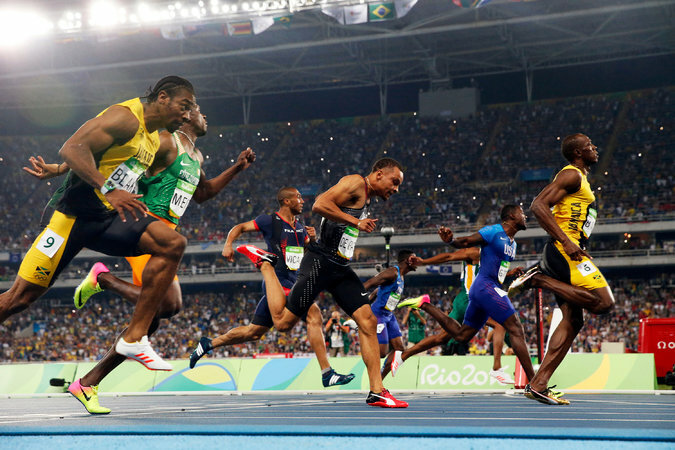 Usually an uneven stride slows a runner down, but apparently not for Bolt. Bizarre: “Larry The Snail” Defeats “Uslime Bolt” To Win World Snail Racing Championships And yes, of course there is video. Washington Post: Usain Bolt Complains “No One Is Really Running Fast” Except Women We wouldn’t complain if we were Bolt as this is his slowest season ever. 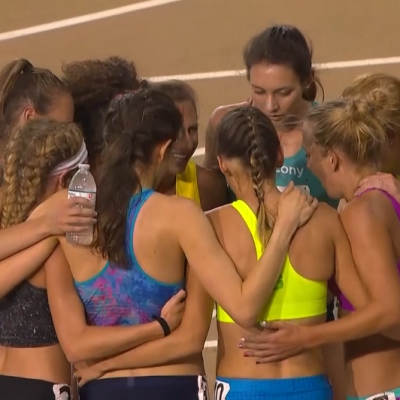 Help Gabe Grunewald Fight Cancer By Donating Towards Her Medical Expenses Leo Manzano, Kara Goucher, Neely Gracey, Dennis Barker, Jason Vigilante, Scott Bauhs and Suzy Hamilton are among those in the elite running community who have already contributed. 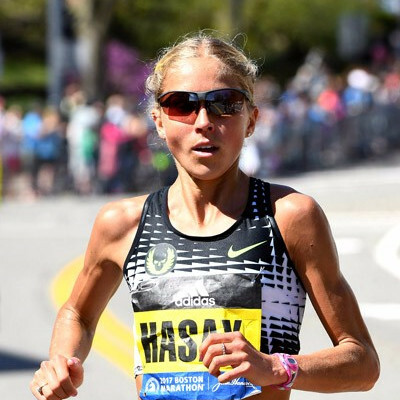 Chicago: Galen Rupp And Jordan Hasay Headline Strong American Field At The 2017 Bank Of America Chicago Marathon Other top Americans include Chris Derrick making his debut, Luke Puskedra, Diego Estrada, Andrew Bumbalough, Sam Chelanga, Becky Wade and Joan Benoit Samuelson going for the first sub-3 hour marathon by a 60-year-old. 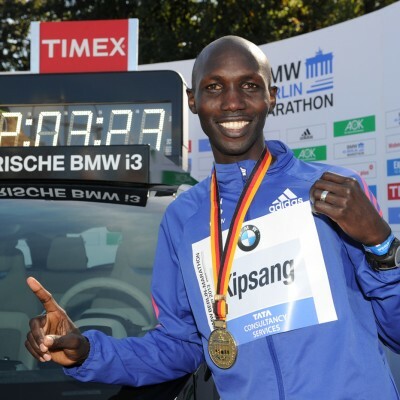 Berlin: Former World Record Holder Wilson Kipsang Returns To The Berlin Marathon To Face Eliud Kipchoage Kipsang joins the previously-announced Kipchoge while the women’s race has six sub-2:24 women, led by 2015 winner Gladys Cherono (2:19:25). Interesting: Wired: How Wimbledon’s Male Players Are Legally Doping WIRED used a clickbait headline, but it’s an interesting article that looks at a recent study which claims to have proved the “winner effect” where male testosterone naturally increases after winning and decreases after losing. Russian Heptathlete Tatyana Chernova Will Officially Lose Her 2011 World Title And 2012 Olympic Bronze After Losing Her CAS Appeal Chernova has also previously been stripped of her 2008 Olympic bronze and 2010 World Indoor bronze. *The Guardian: Jessica Ennis-Hill Finally To Receive Her 2011 World Gold At London 2017 The plan is to have Ennis-Hill and other athletes receiving re-allocated medals to get them in a special ceremony during Worlds. USADA Give 60-Year-Old Masters Racewalker 4-Year Doping Ban Scott McPherson will lose the two gold medals he won at the World Masters Indoor Champs after testing positive for steroids. WADA Director General Claims Progress Being Made After Visiting RUSADA Headquarters Some developments in Russia include the opening up of “closed cities” to doping control officers and a decree that will block athletes and coaches found guilty of doping from receiving government grants. 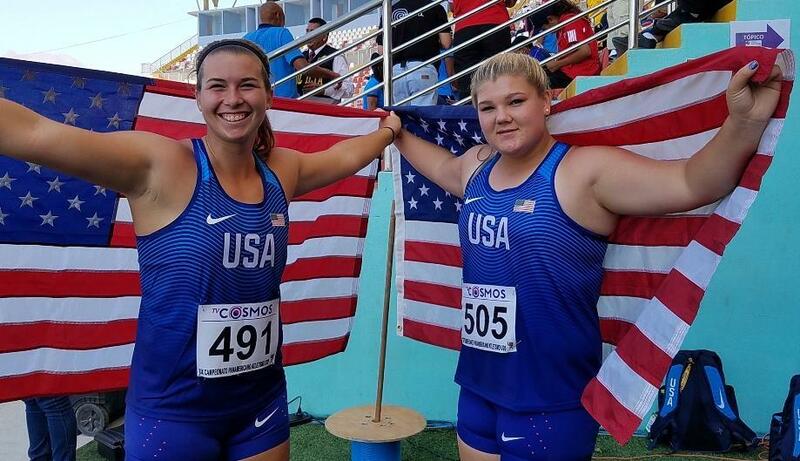 LRC 80,000 People Tried To Go To A Youth Track Meet And There Were Only 60,000 Seats; Drew Hunter, Nick Willis Updates The US missed one of the best track meets of the year. 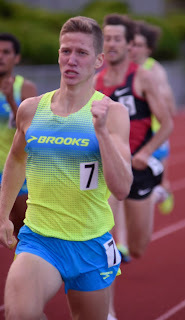 Good Blog Post: “Why Not Going To The University Of Oregon Was The Best Thing That Happened To Me” Stephen F. Austin University runner Colby Mehmen explains how not going to his “dream school” helped him go from a 4:42 high school miler to a 29:34 10Ker. Long-Time ASU Coach Louie Quintana Named As The New Head Coach At Oregon State Quintana coached at ASU for 16 years, working his way up from grad assistant to head coach and lead 48 athletes to All-American status.